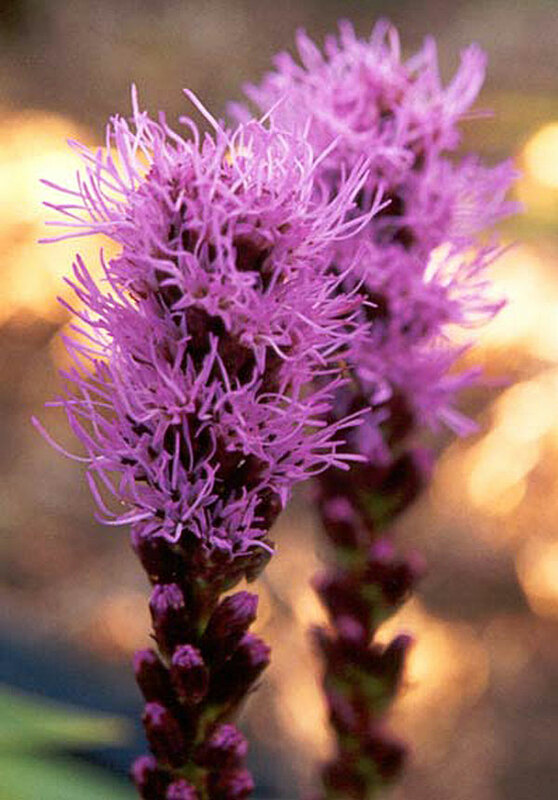 My Liatris plant came from the local golf club plant sale. I've enjoyed its spikey flowers, and call it my punk pink flowering plant. It's planted in Middle Border by the edge of the dog-path, and I hope it bulks out soon. I worry that there isn't quite enough summer sun for this perennial to be completely happy. I think I was right to worry! The Liatrus is 'lost' - in other words it seems to have disappeared. Until I buy in a new plant to start again with the above photograph is all that remains!